Lloyds USA Classic Car Online Auction, which takes place this Saturday, the 3 of February, has an excellent array of classic American muscle cars up for grabs. There’s something for every American muscle car fan at this auction, however, we couldn’t help but admire some of the lovely looking Mustangs heading to the auction block. How good does this icon look?! 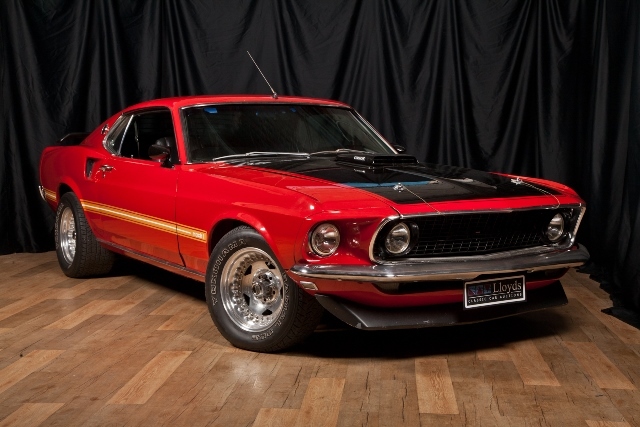 The ’69 Mach 1 is a true legend of a car and one of the Blue Oval’s most prolific models ever made. According to Lloyds, this particularly good looking example has travelled a mere 83,457 miles from new and the 390ci Big Block V8 under the bonnet was completely rebuilt 6 years ago. 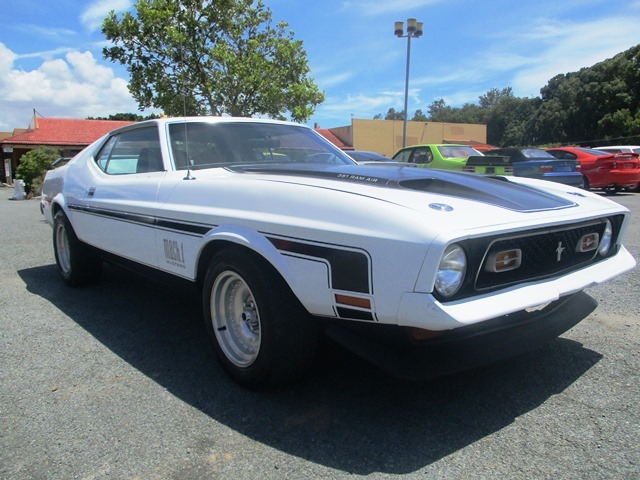 This facelifted Mach 1 is another fine example of the iconic breed, and features a thumping V8 motor and three-speed automatic transmission. According to Lloyds, the ‘Stang has travelled a very low 40,150 miles from new and the cars suspension has recently been rebuilt. 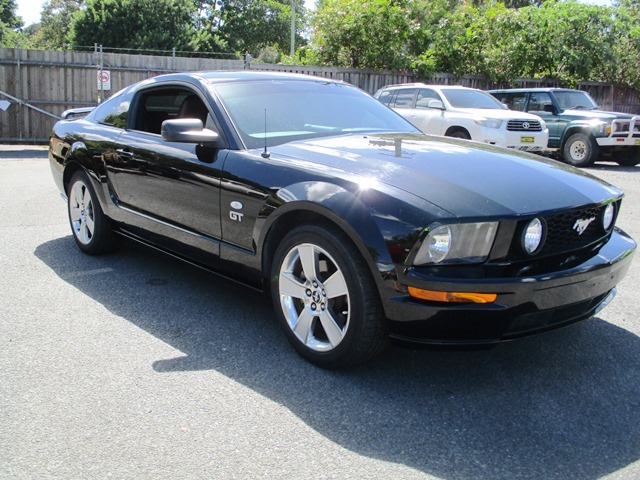 Last but not least is this ace looking Mustang GT with an absurdly low 17,762 showing on the odometer. Equipped with a bent-eight powerplant and four-speed automatic transmission, Lloyds add the Mustang has also been fitted with a upgraded 62mm throttle body, sports exhaust, RHD mirror conversion and compliance. There are plenty of other great American muscle cars at this auction, and you can check out all the lots right here. Lots of good stuff going on behind the scenes at Unique Cars magazine - here's a quick look.